19:30 – The chorizo was amazing! Thank you for listening to this episode of the Summit For Wellness Podcast. 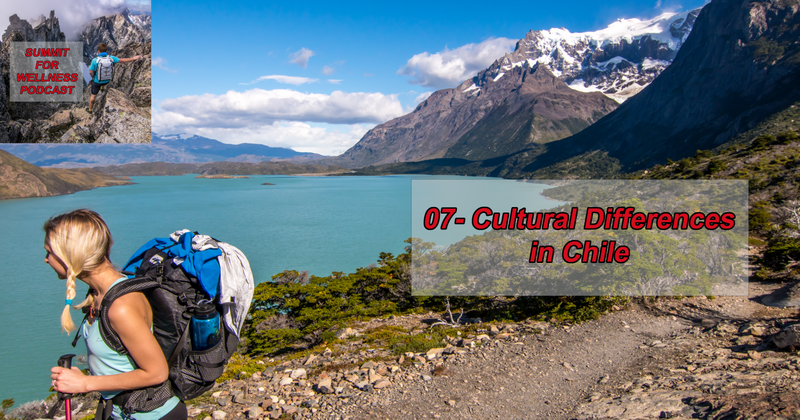 If you enjoyed Cultural Differences in Chile, then subscribe to our channel so you can listen to all the latest episodes.